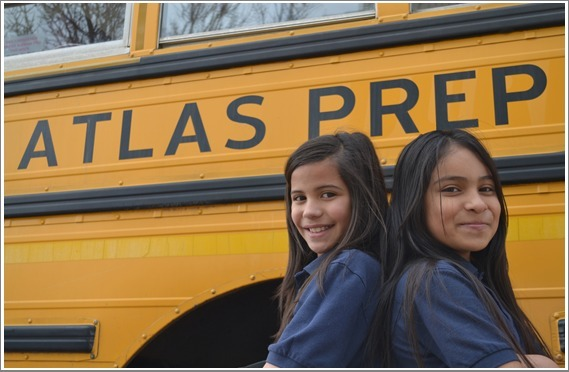 Atlas Preparatory School - Support Atlas Today! Your donation allows Atlas to provide a rigorous and unique school experience that helps close the achievement gap in Colorado Springs. Your gift directly supports a scholar who needs your help to succeed. It provides Atlas scholars an extended school day and year. Your contribution gives students all the school supplies they need for the year for free; it pays for fun and interesting enrichment activities such as art, technology, and community service; it helps teachers stock classrooms with necessary teaching tools and visual aids. Because Atlas is a great school! Altas make a difference in the lives of children living in challenging circumstances, and thus makes the world a better place for everyone.